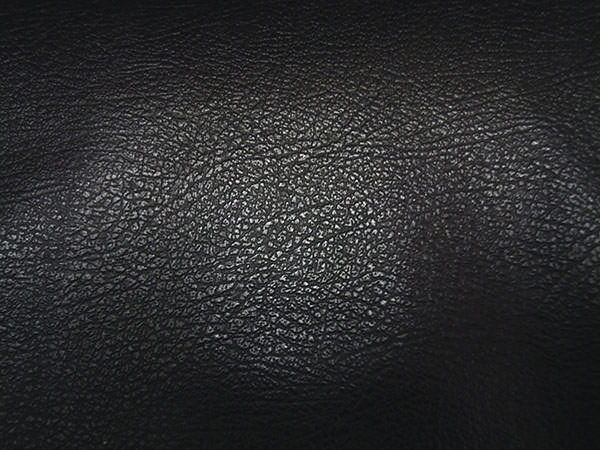 Imagine the darkest, smoothest black leather sofa you’ve ever seen. 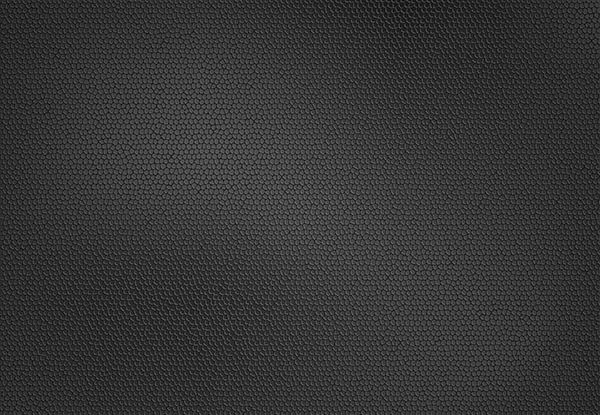 How would you like to recreate that sinfully delicious look for your computer screen or web page background? 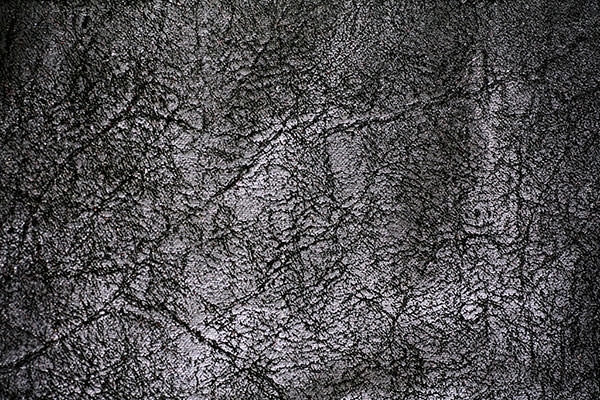 With these images, pictures and photos available for free download, you can do just that. 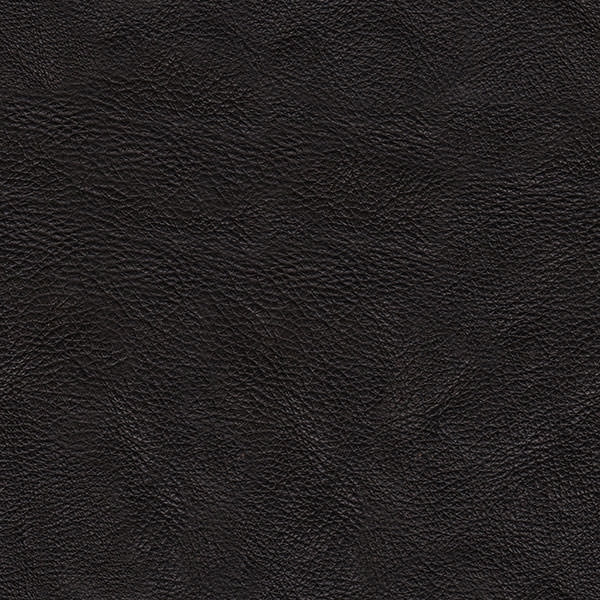 There’s nothing quite like black leather wallpaper to create the perfect look. 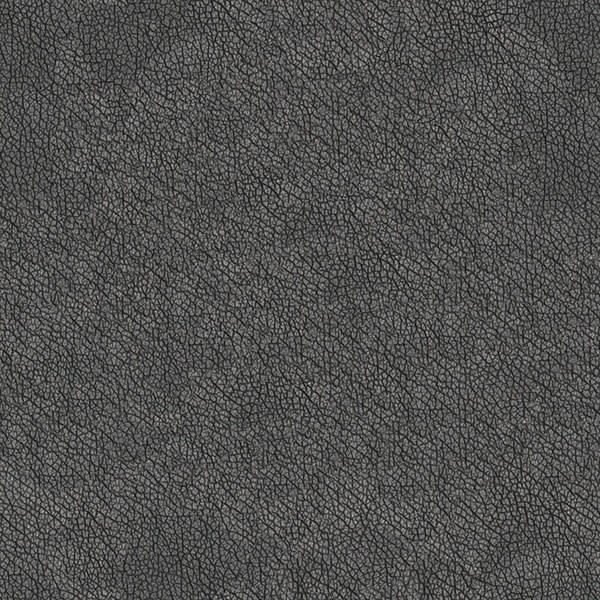 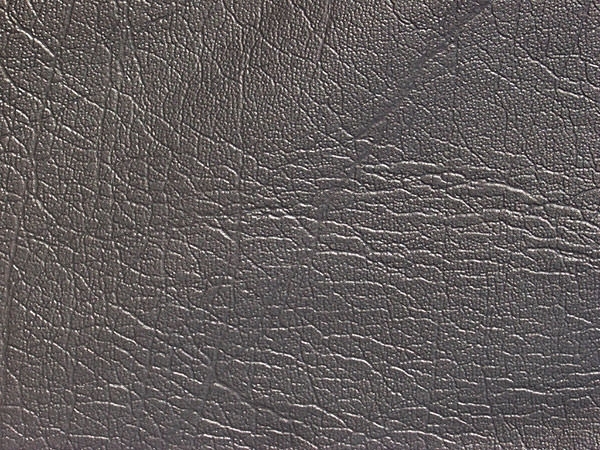 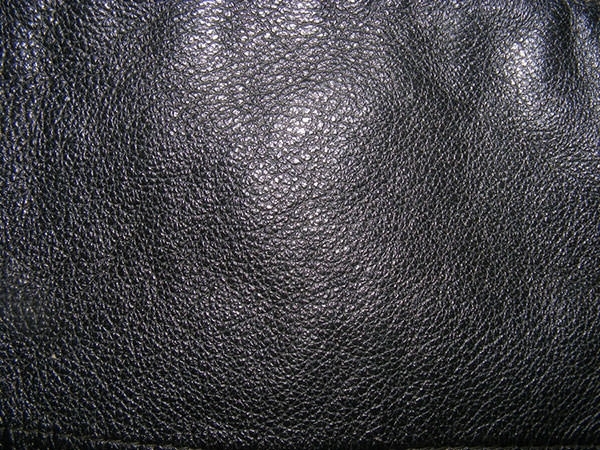 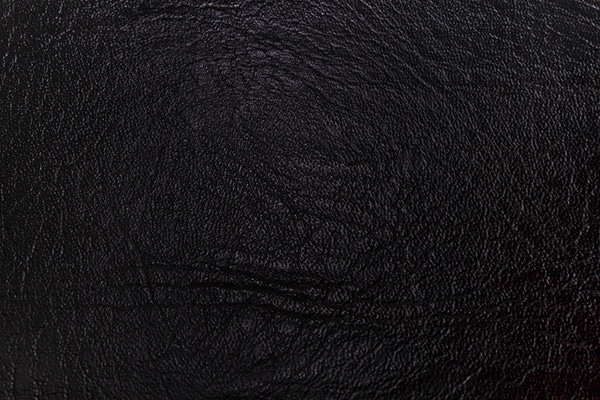 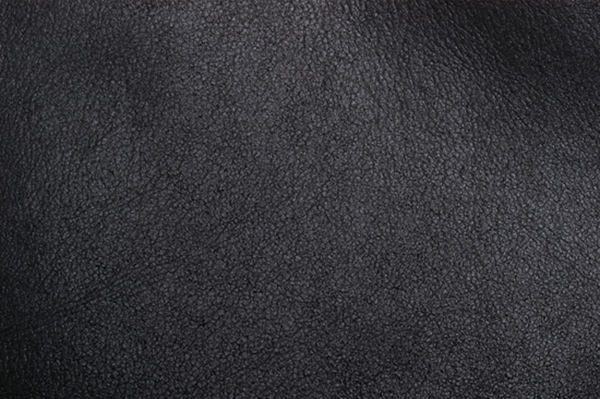 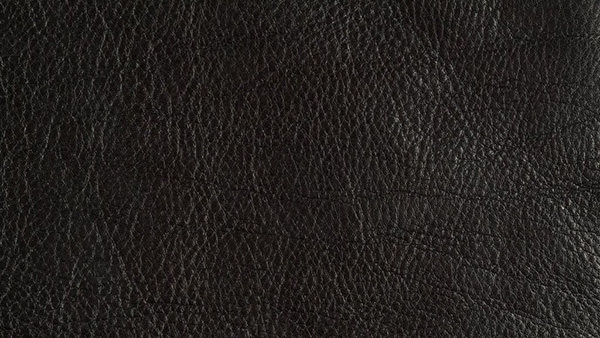 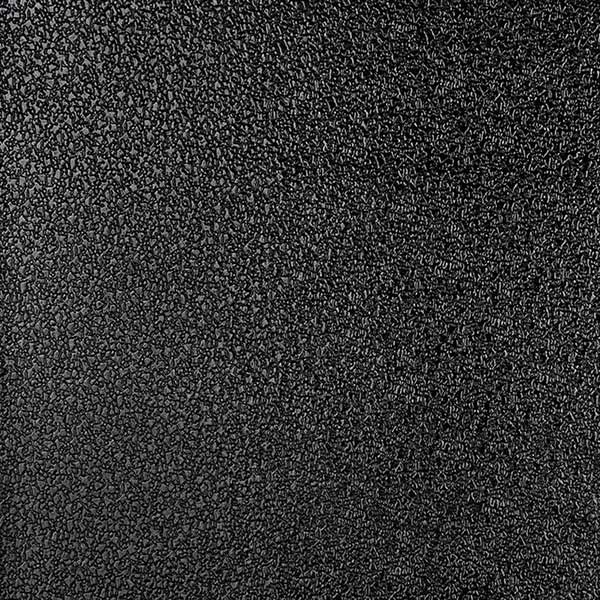 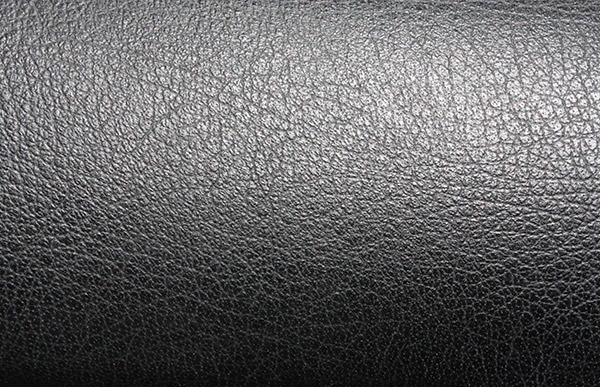 It’s that men’s black leather jacket texture, and there’s nothing quite like it. 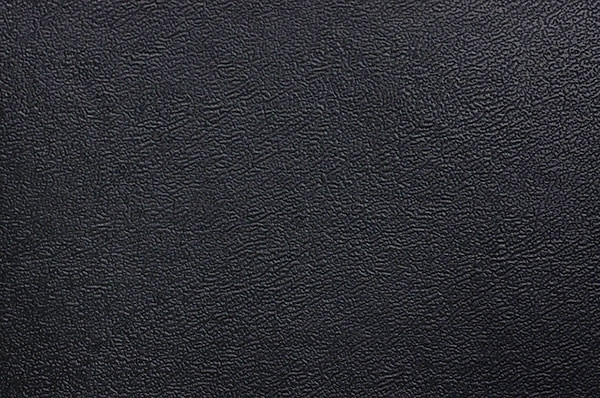 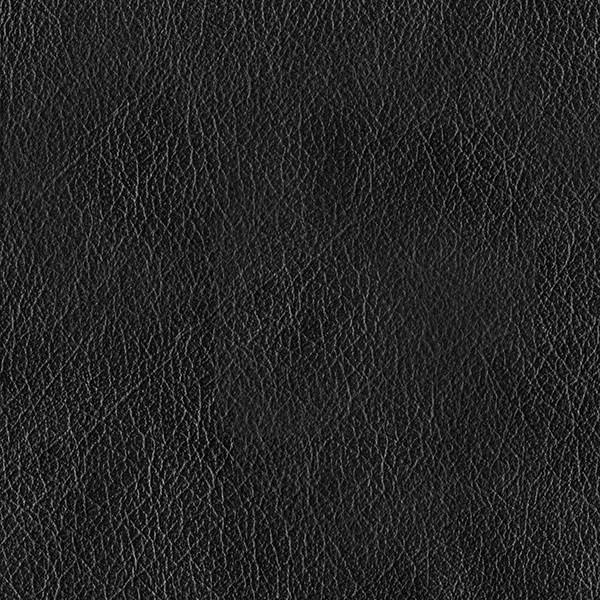 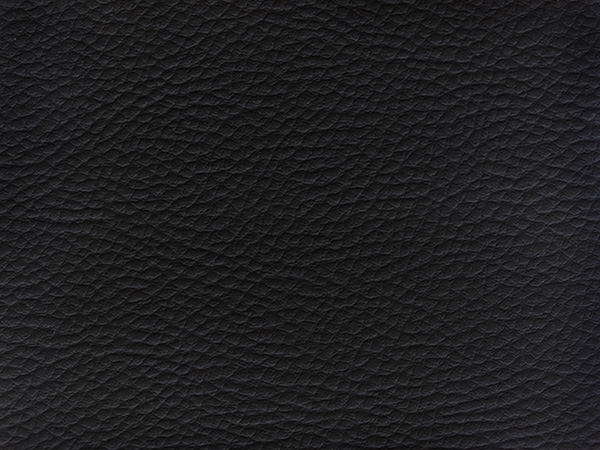 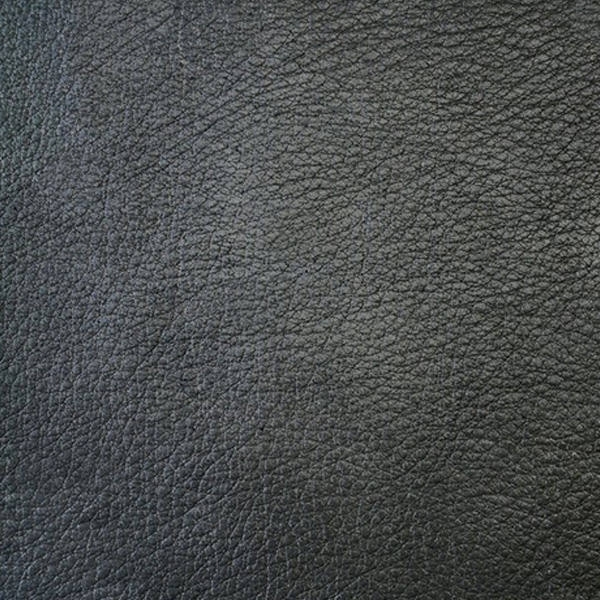 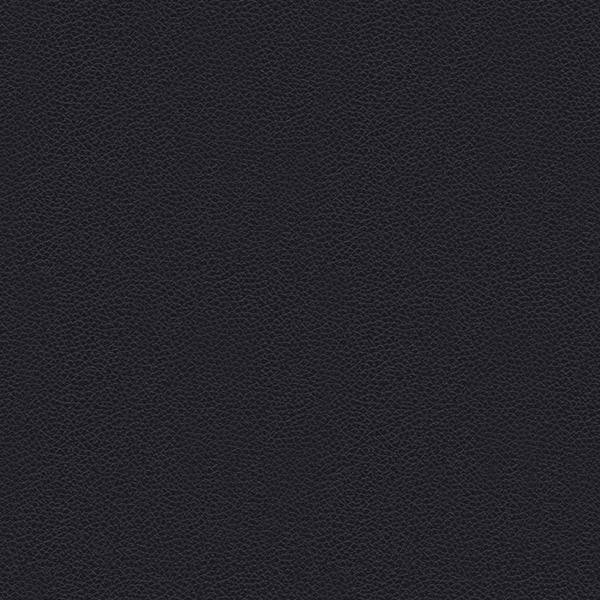 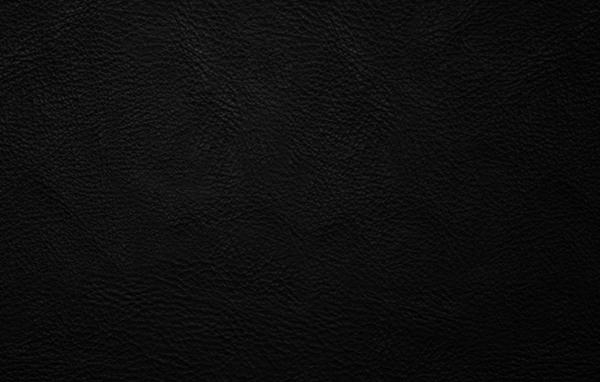 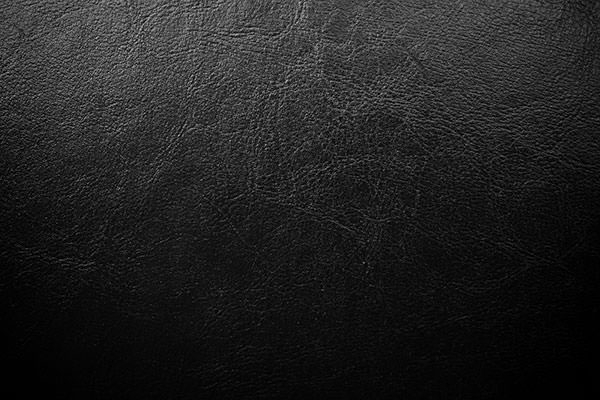 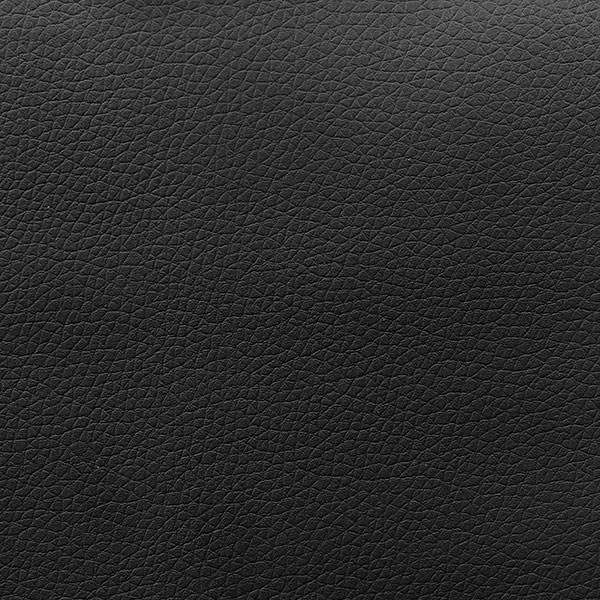 These black leather textures, seamless and irresistible will give your page that edge, that hint of darkness that could just make all the difference.